Enter the Gungeon newest update, A Farewell to Arms is out now for players to explore. In this final update there are a number of new items, guns, an NPC, and new characters. 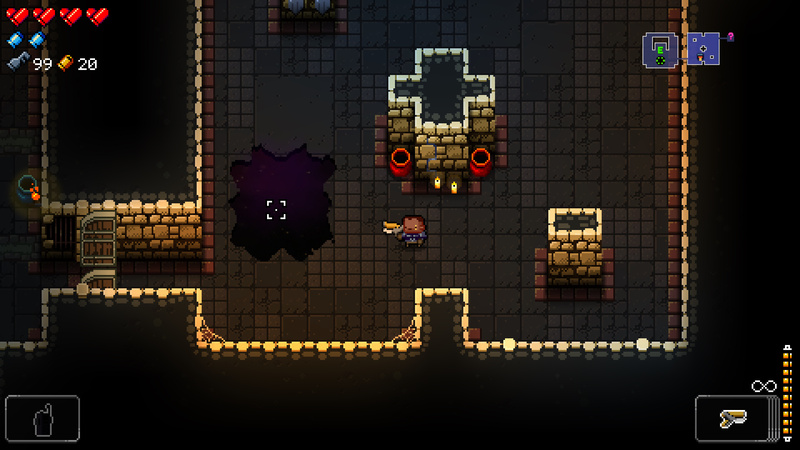 This guide will show you how to unlock the new characters in Enter the Gungeon‘s A Farewell to Arms update. Have ‘Completed a Past’ run at some point. Look for a Paradox Hole/Galaxy Hole that will spawn randomly on any floor. Interact with the Paradox Hole. Your character will go purple. This is the Paradox effect. With the Paradox effect active, beat Lich or your past. Upon completion of this run you will unlock Paradox as a playable character. Paradox can be found to the left of the Marine by the tent. To play the Paradox it costs 5 Hegemony Credit per run. Paradox has no past. As you play, you will find this character is similar to Eden from Binding of Isaac as you start each run with a random weapon and a random item. Complete a run with Paradox which results in killing Lich (Paradox has no past). The game will immediately start you as Gunslinger (essentially looping). I DO NOT KNOW WHAT HAPPENS IF YOU DIE AS GUNSLINGER AT THIS PART. 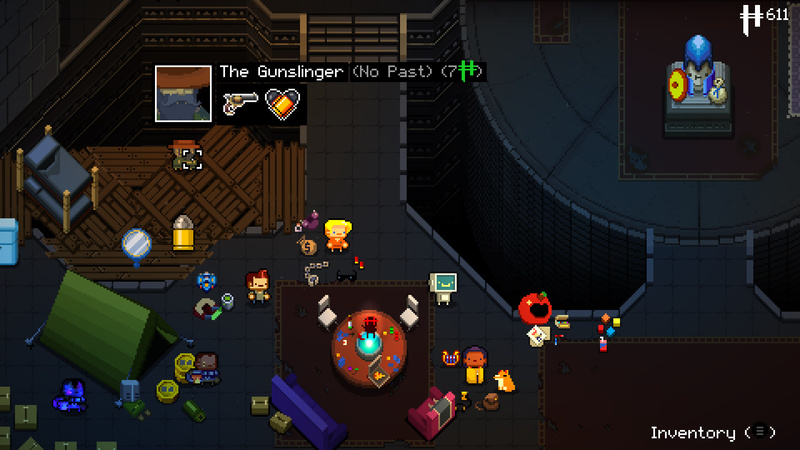 Complete a run with Gunslinger that includes ‘killing his past’ (which takes you to Bullet Hell). You will fight two Lich bosses at the same time (one normal and one Paradox) in the final fight. The fight is only the first phase. Doing the above leads to unlocking the Gunslinger for regular play (costs 7 Hegemony Credit per run). 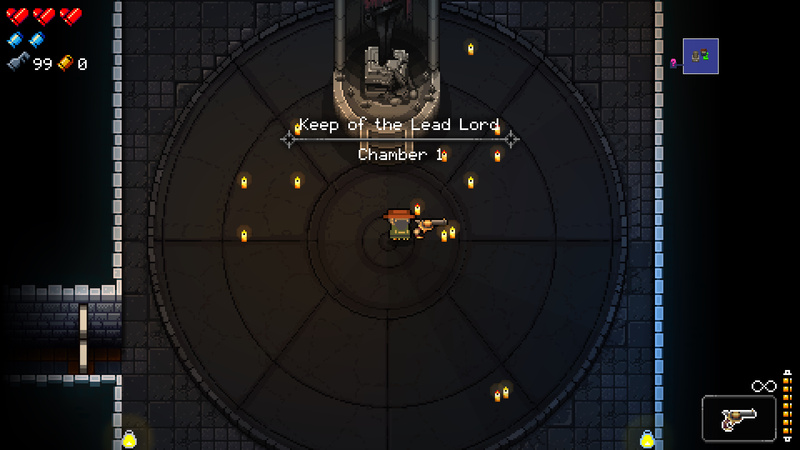 The Gunslinger holds the Lich’s Eye Bullets passive item which appears to apply a random synergy to whatever weapon you pick up (from within that weapon’s pool of possible synergies). 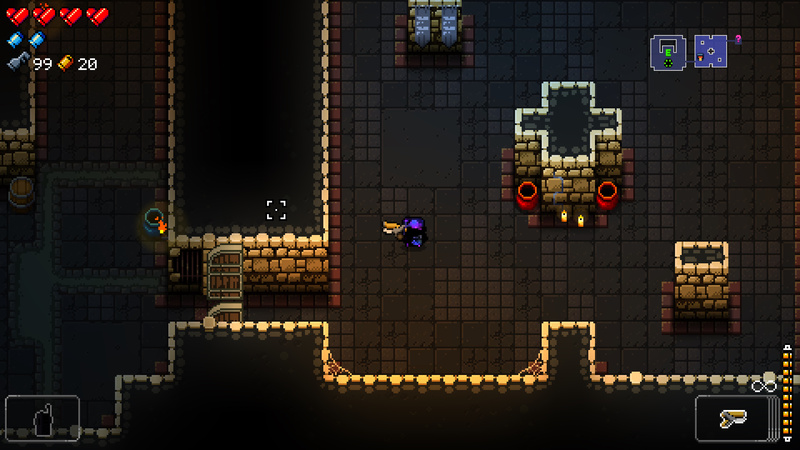 That’s all you need to know about unlocking the two new characters in the new Enter the Gungeon A Farewell To Arms update. Let me know of anything incorrect or inaccurate and I will update this guide! Check out how to access the new R&G Dept floor and unlock the new NPC. 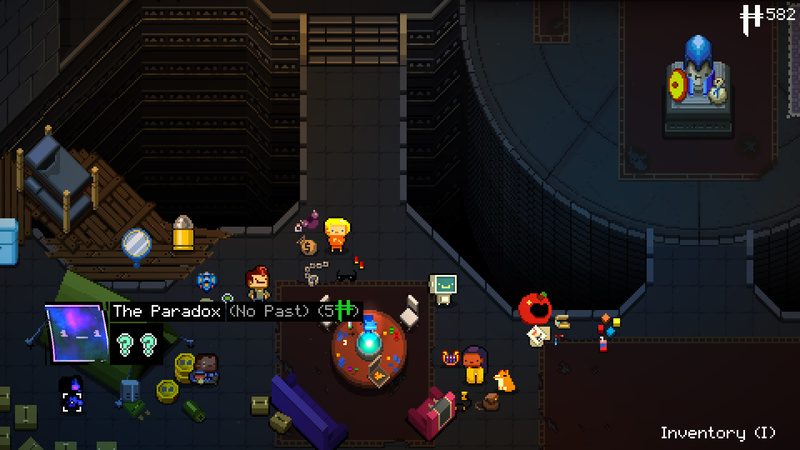 Thoughts on our how to unlock the new characters in Enter the Gungeon’s A Farewell To Arms update? Drop them in The Pit below.